For real estate agents, it’s all about generating leads. A great way to generate leads is through social media. Agents can generate leads through social media by encouraging social media engagement. Agents can also generate leads through Facebook ads and through their websites. Home Value Leads can help you with your Facebook advertising. All you must do is join up and you’ll have access to our Facebook advertising process. It’s definitely helped us. So, we have no doubt it will also help you. But in addition to generating leads, real estate agents must also maintain those leads. Check out information on lead generation maintenance. Why Are My Lead Generation Tactics Ineffective? If your lead generation tactics are ineffective, it often comes down to communication. 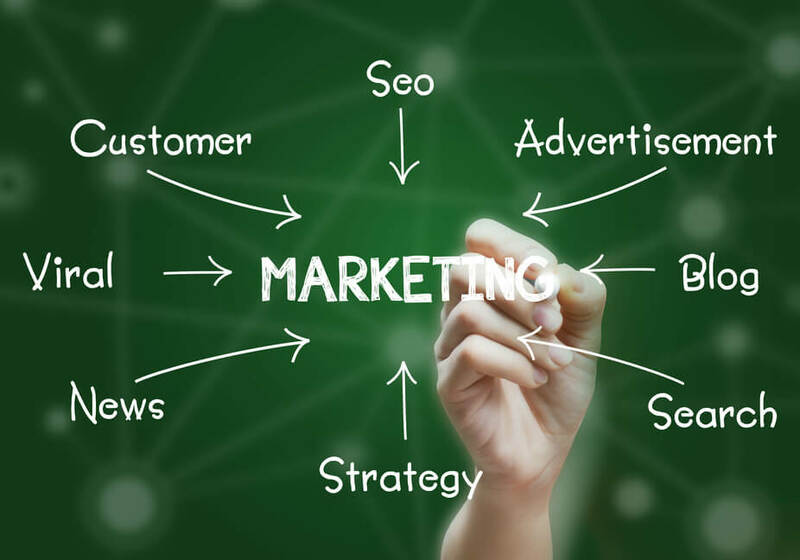 You could be over communicating, talking too much about who you are and how great of a real estate agent you are, under communicating, not saying enough about who are and what you do, or not communicating properly in the right setting, trying to sell on Facebook instead of educating. You can bypass all those communication issues by doing the following. Who is your audience with every social media post, email, phone call, etc.? Is it an individual? If so, make sure to personalize that piece of communication. Is it a group on SnapChat? If so, what do you want to say about yourself via the post? Remember your goals for each piece of communication, but don’t overcomplicate your communications. Overcomplicating communications could lead to you not reaching any of your goals. Add humor, but don’t offend. Also, only add humor when appropriate. Even the best humor serves no purpose if it takes away from the point of the communication. Only add things like humor if it helps you reach your communication goal. Always be brief as well. It forces you to be clear and that’s the ultimate goal of any communication. No matter what you do for lead generation, you must be sincere. If your sincere, even knocking on doors can lead to great lead generation success. Keep sincerity in mind while you tweak your lead generation efforts. What works and what doesn’t could be different for individual agents. Don’t be afraid to change, always maintain your sincerity, and if you do, you’ll generate more leads than you ever dreamed possible. 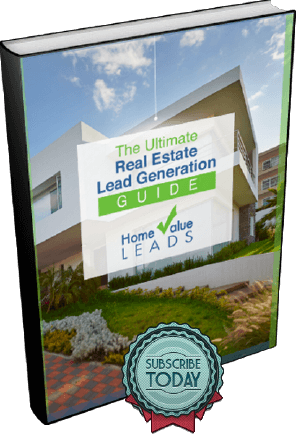 The Home Value Leads Customer Retention Management System is the absolute best way to manage any lead. HVL’s CRM not only provides a robust way to organize your leads, but it also allows you access to multiple email templates. We even tell you when it’s best to send out each email. You can advertise via Facebook. We’ll also create a website for you that’s tied directly into the CRM. You should check it out when you get a chance! To become a successful real estate agent, it’s imperative that you generate leads. The work doesn’t stop with just lead generation, though. Successful real estate agents must also maintain those leads. The best way to maintain those leads is through the Home Value Leads CRM. Take advantage of the trial period and see how easy it is to organize your leads!